Large Group Of People Forming A Chain With A Few Forming The.. Stock Photo, Picture And Royalty Free Image. Image 52448896. 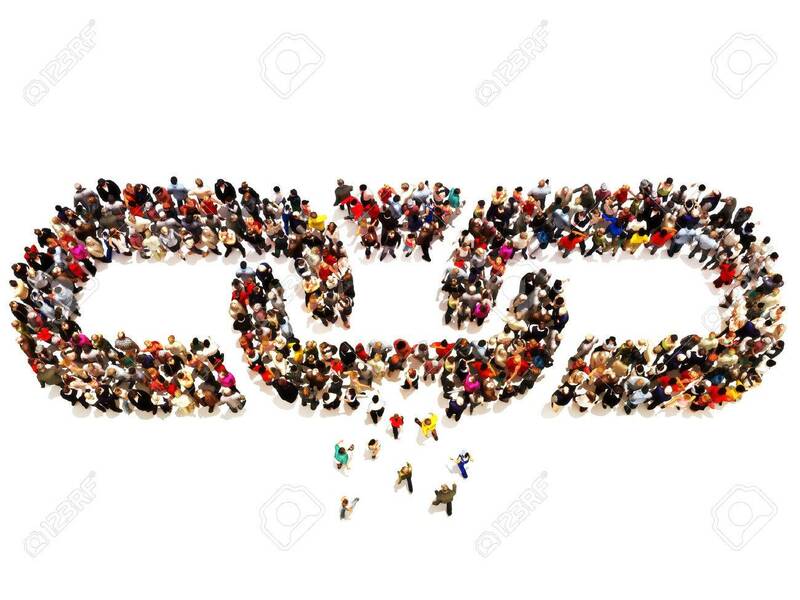 Stock Photo - Large group of people forming a chain with a few forming the missing link. Large group of people forming a chain with a few forming the missing link.